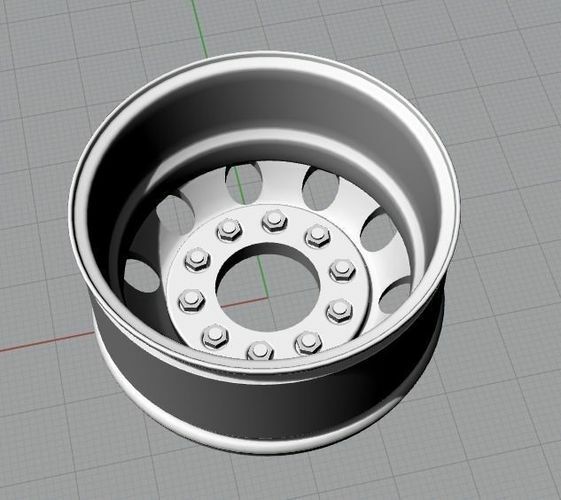 Three versions of 3D-printable 1/14 Scale model truck wheels - fits most 22mm-wide RC truck tires. Made in Rhinoceros 3D, compatible with all CAD /slicer programs. NURBS framework, not modifiable in Maya/modo and other SubD-Modeling tools. Can be scaled to fit 30mm-wide tires. 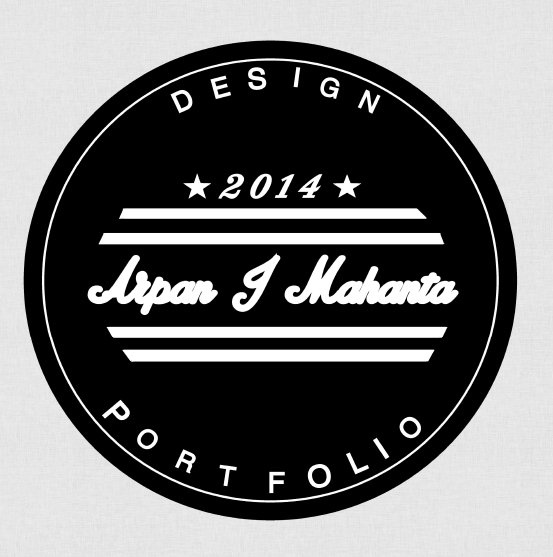 Contact me via PM for any changes/updates (FREE).